Micky & friends invite you to have a magical New Year Eve at Disneyland! You do not to be a child to spend the New Year Eve at Disney! Whether you have children or just like to really have a good time, Disneyland Resort are within the options to end the year in a magical atmosphere! 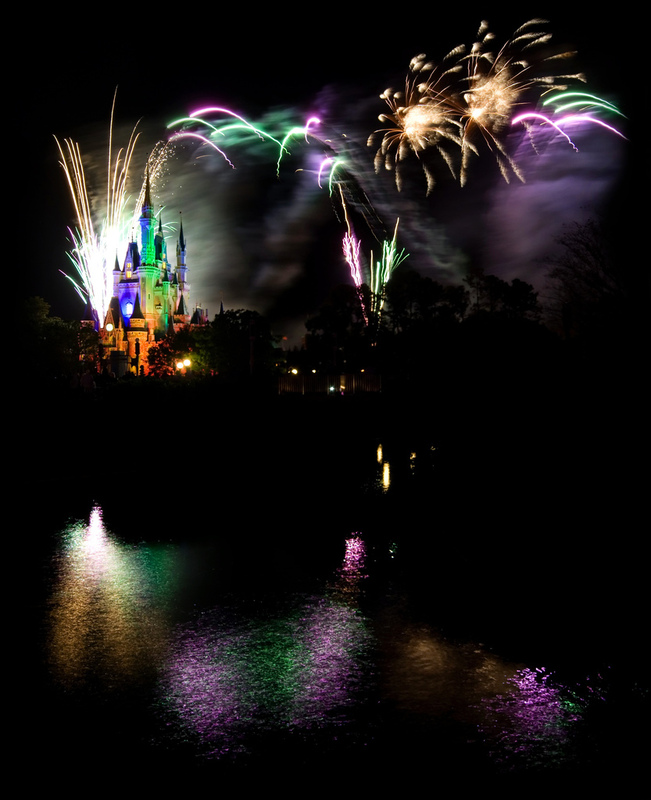 Fantastic fire lights, up-scale services and a magical environment await you & your family to enjoy of 2011 starts! Spend the last night of 2010 together to Mickey & Friends. Make your dreams come true, enjoying of the fabulous Disney Parade with all the magic from Disney classics! 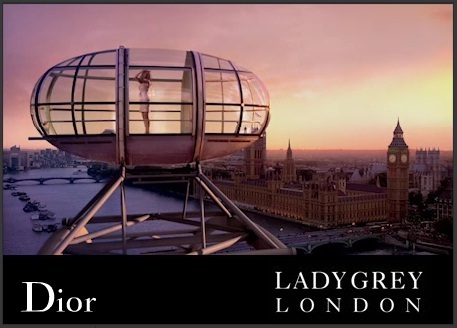 Dior invites us to London to enjoy of the latest and must-attended campaign starring by the exclusive Dior’s image, the French actress Marion Cotillard. The legendary Lady Dior Bag has been travelling, bringing up-scale destinations and the touch of Galliano’s inspiration: First, it was Paris, then Shanghai, to go to New York and to finally ending this love fashion story in the Elegant British Capital. The latest episode of the Lady Dior saga, directed by John Cameron Mitchell, sees Marion Cotillard playing the role of a woman whose iconic Lady Dior Bag is full of secrets and dreams. This campaign, located in a mysterious ambiance, stars the great British actor Ian McKellen as the leading male. When the art is inspired by the magic of the ice… « The Ice Magic » Last days in Paris! Seeking a destination with Christmas and New Year atmosphere with amazing shows, events and exhibitions!! 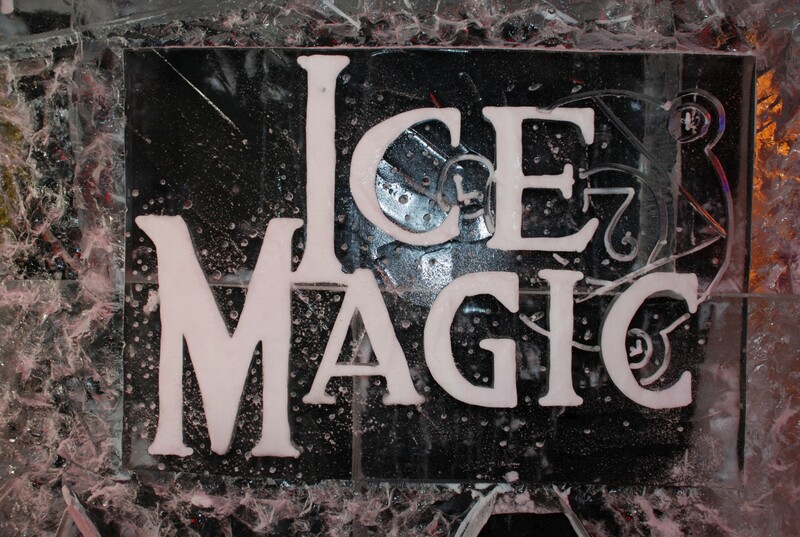 PARIS and the Ice Magic at Champs Elysée’s Avenue are waiting for you!! This beautiful and extensive ice exhibition is already running at most exclusive avenue of the world! registering thousands of visits everyday!! 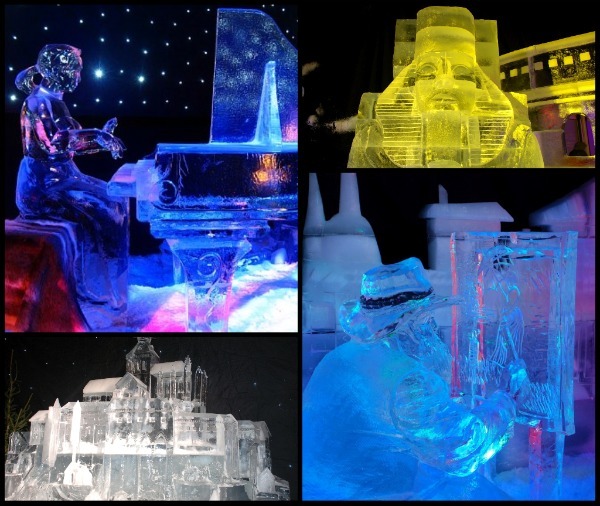 Inspired by the enormous success of the first edition, the producers – creators of Ice Magic offer you this time an exhibition of ice sculptures even greater, more surprising, and exciting … A delight for all ages. The Ice Magic exhibition in Paris until 3rd of January! 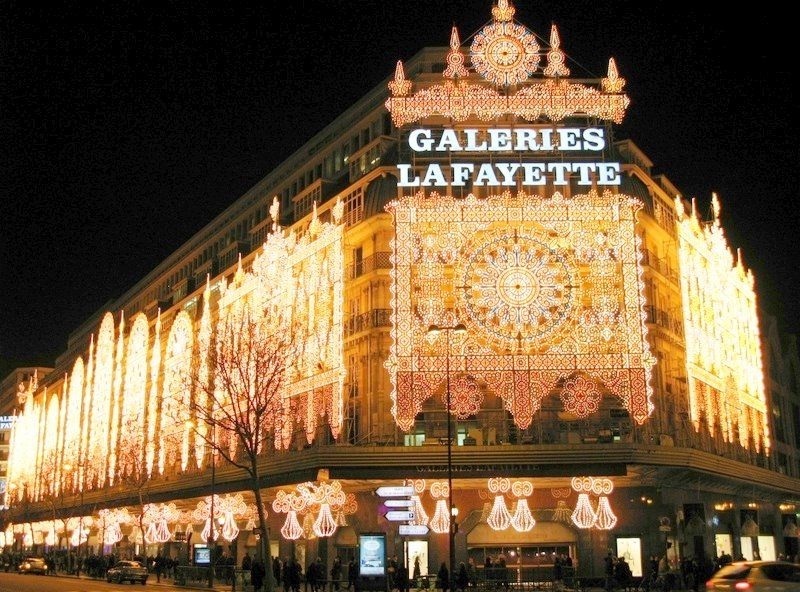 Most beautiful Christmas lights decoration around the world!